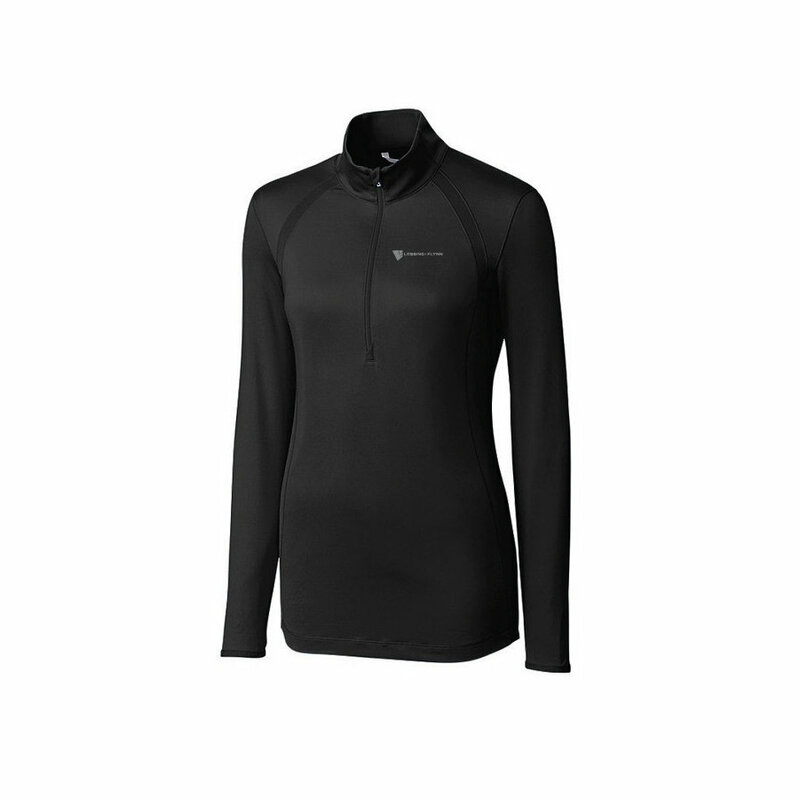 The Williams Half-Zip is a surprisingly light layer in 92% polyester and 8% spandex with hybrid mesh accents at the neck, chin guard, and shoulder. Featuring a mock collar with a half-zip and an exposed zipper with logo zipper pull. The ladies' style has princess seam details on the front and back, to provide a feminine silhouette.